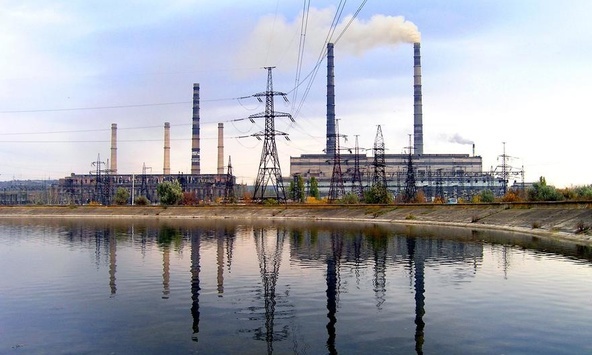 In 2006-2007, SFTC Ukrinterenergo (general contractor) jointly with Energomashengineering Consortium Ltd. carried out technical re-equipment of three precipitators in 7Б case of the boiler of 800 MW power unit № 7 of Slovianska TPP. The works were performed under the contract for technical re-equipment of precipitators manufactured by the Swedish company AB Svenska Flaktfabriken and installed at the plant in 1971. The precipitator technical re-equipment comprised: design, indoor mechanical equipment dismantling, equipment manufacture and delivery, erection, setup, testing, transfer of technical documentation and manuals, personnel training, and putting into operation. The dismantling and erection of precipitator indoor mechanical equipment was performed between July and November, 2006.